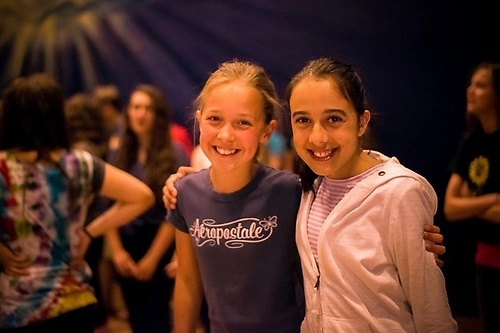 Join us this summer for a unique camp experience that you won't want to miss! 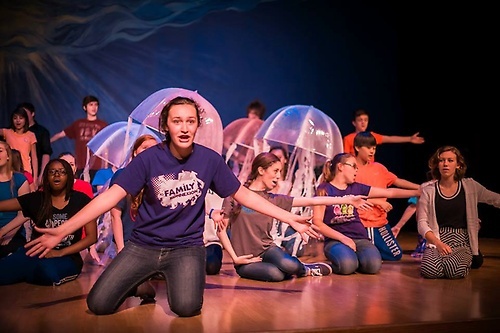 Perform in a real production, learn more about the theatrical arts, sharpen your acting skills, develop life skills like confidence and teamwork and make new friends and lasting memories! Choose from two exciting camp sessions, or attend them both for a discounted price! 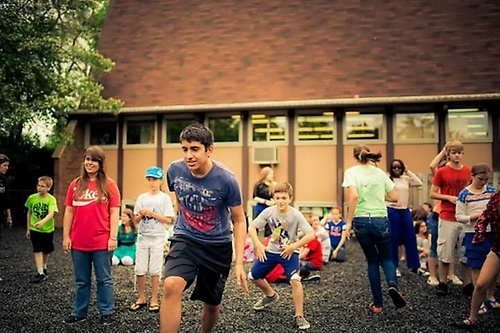 Each camp includes drama, team competitions, game times and more! 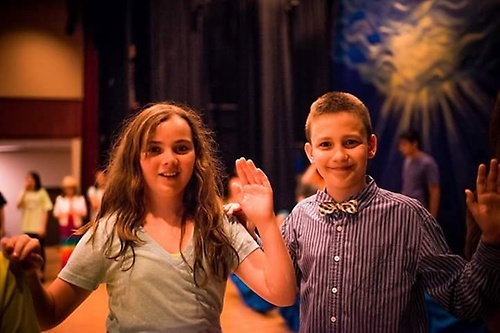 This camp will focus on the three musical disciplines of acting, dance and voice. Students will learn audition techniques for all three areas and learn key principles of each to create a well-balanced musical theater actor.